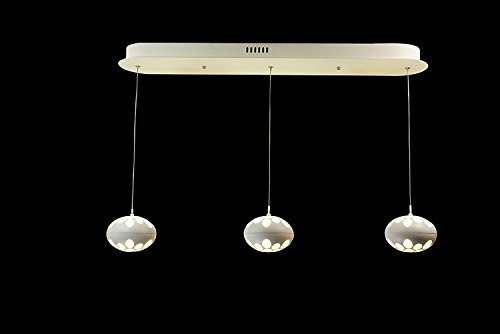 Upgrade LED Pendant Ceiling Light with 3 Linear Suspension Kitchen Island Lighting (125 x 3) by Modin Home Inc at Stickman's Blog. MPN: 125-Ball. Hurry! Limited time offer. Offer valid only while supplies last.